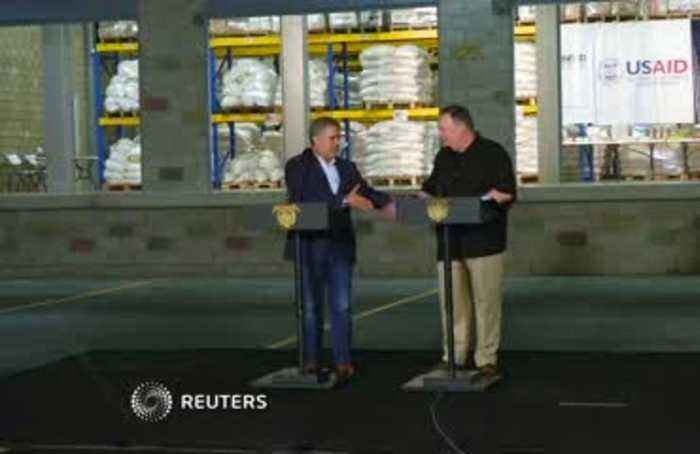 The United States will continue to use all economic and political tools at its disposal to hold Venezuelan President Nicolas Maduro accountable for a worsening crisis in his country, U.S. Secretary of State Mike Pompeo says. 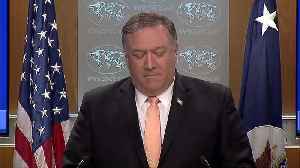 (ROUGH CUT - NO REPORTER NARRATION) The United States will continue to use all economic and political tools at its disposal to hold Venezuelan President Nicolas Maduro accountable for a worsening crisis in his country, U.S. Secretary of State Mike Pompeo said on Sunday (April 14). 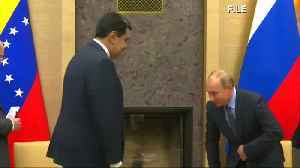 Maduro blames U.S. sanctions for the country's economic problems and dismisses opposition leader Juan Guaido - who in January invoked the constitution to assume an interim presidency, arguing Maduro's 2018 re-election was illegitimate - as a U.S. puppet. 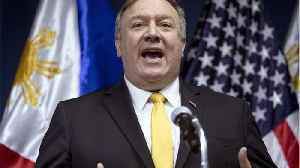 According to Reuters, U.S. Secretary of State Mike Pompeo said that All U.S. diplomats remaining in Venezuela have left the country on Thursday, amid a political crisis over the legitimacy of President..